Most people are familiar with “good” cholesterol, or HDL, and “bad” cholesterol, also known as LDL. Both kinds of lipoproteins transport cholesterol to the organs in your body that need it most. HDL is considered good for a couple of reasons. 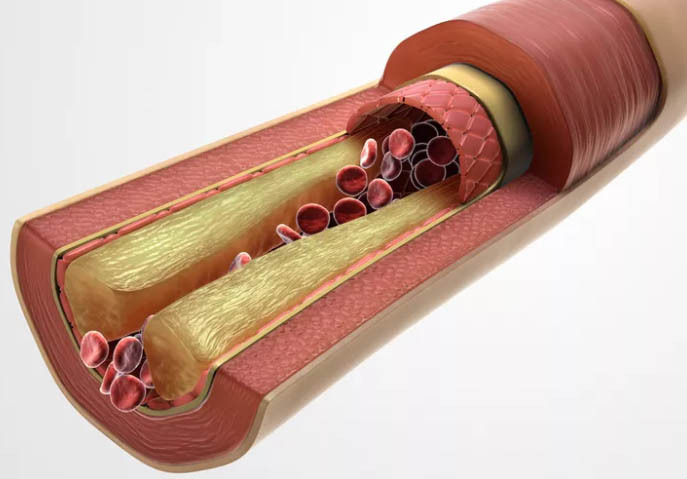 First, it collects the cholesterol not being used in your body, including clearing out LDL from the bloodstream, and returns it to the liver. There, the cholesterol is recycled or processed and disposed of as waste.